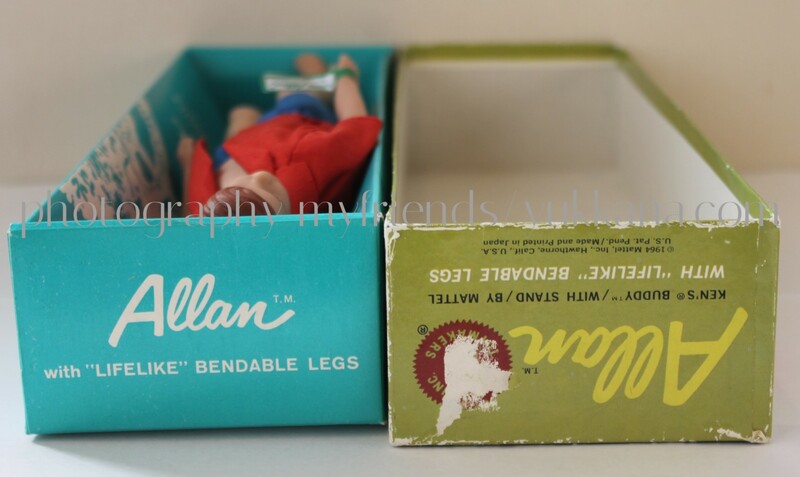 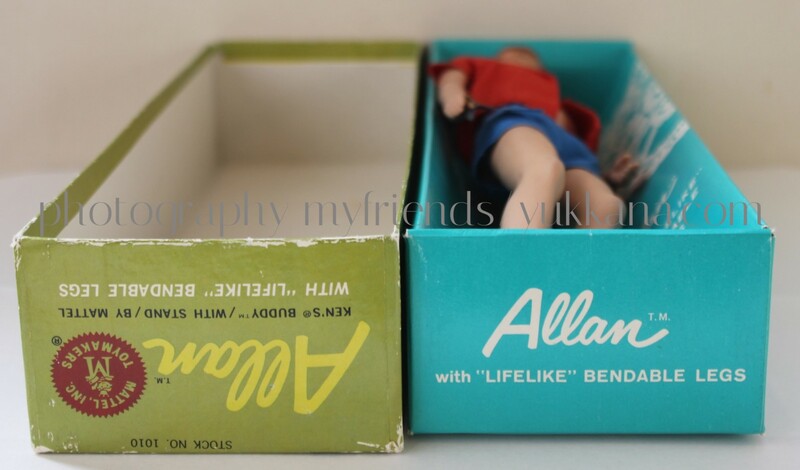 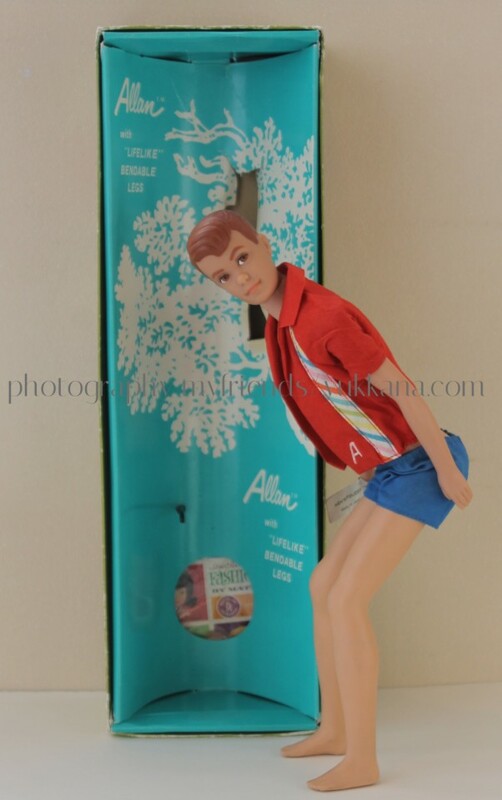 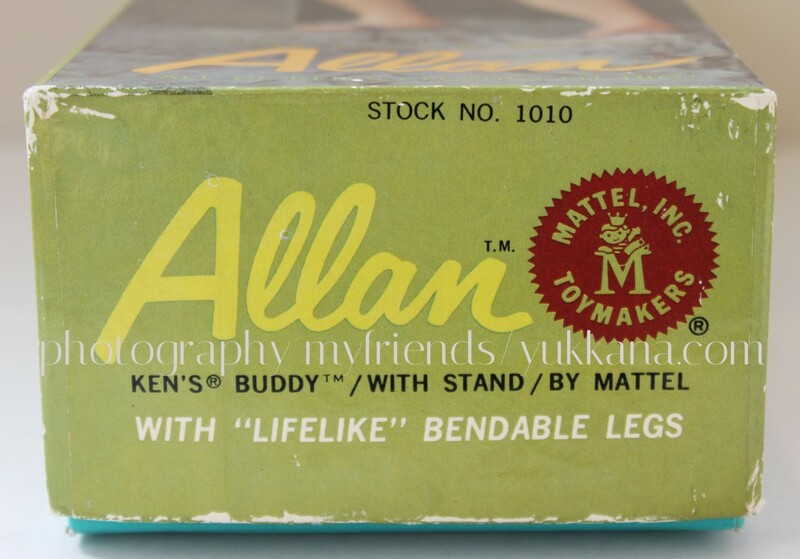 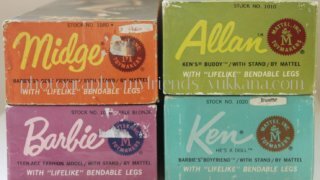 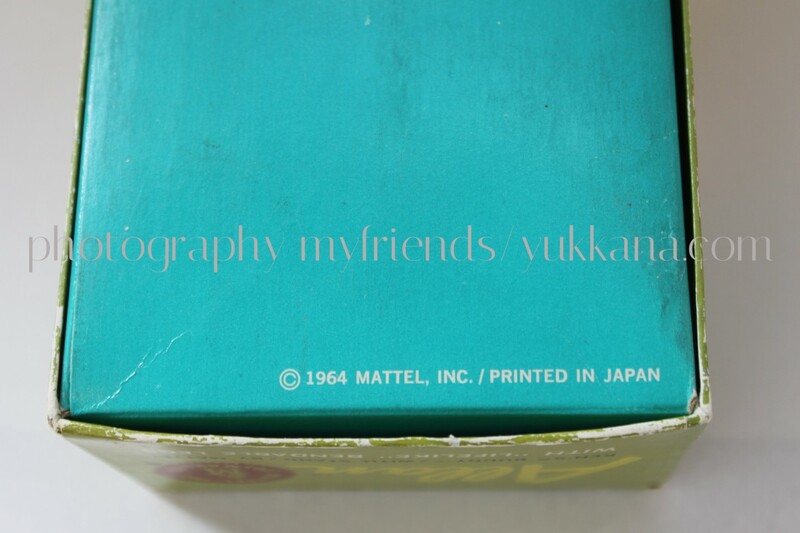 1965 Lovely boxed Bandable leg Allan. 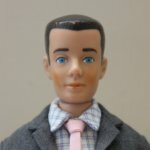 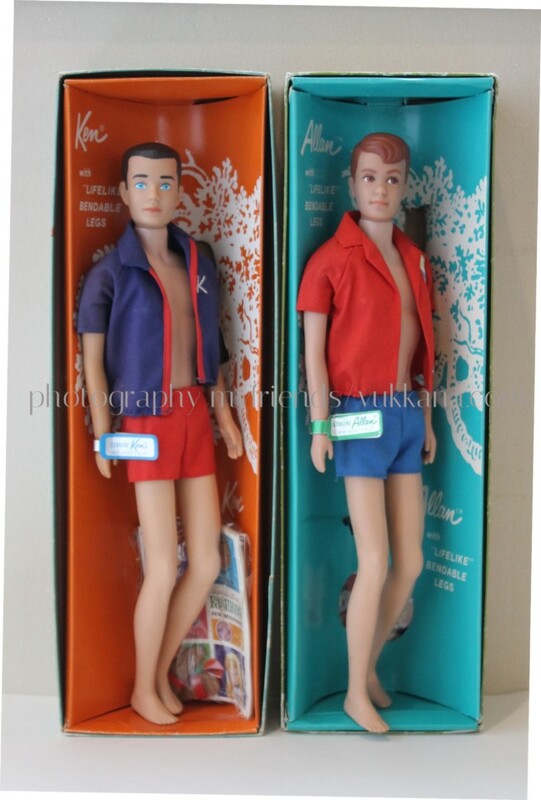 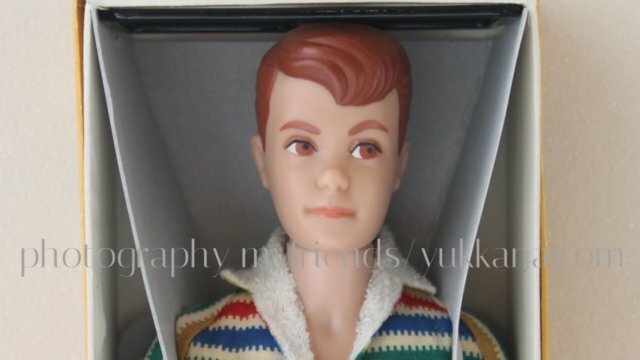 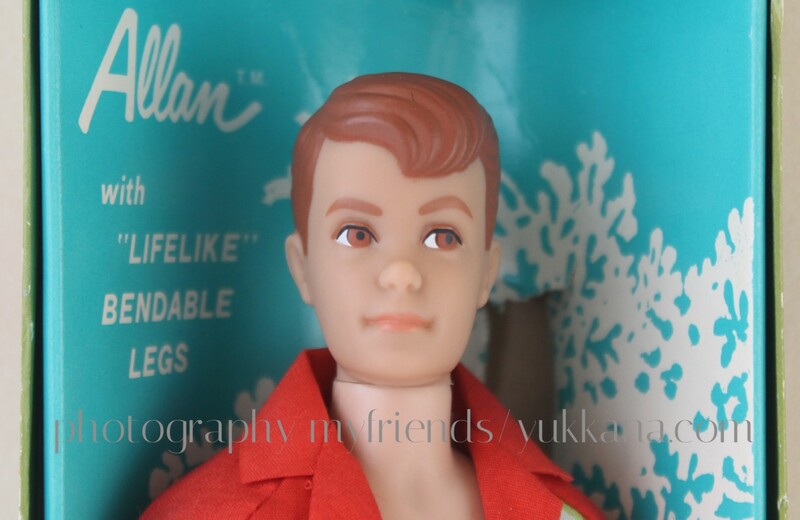 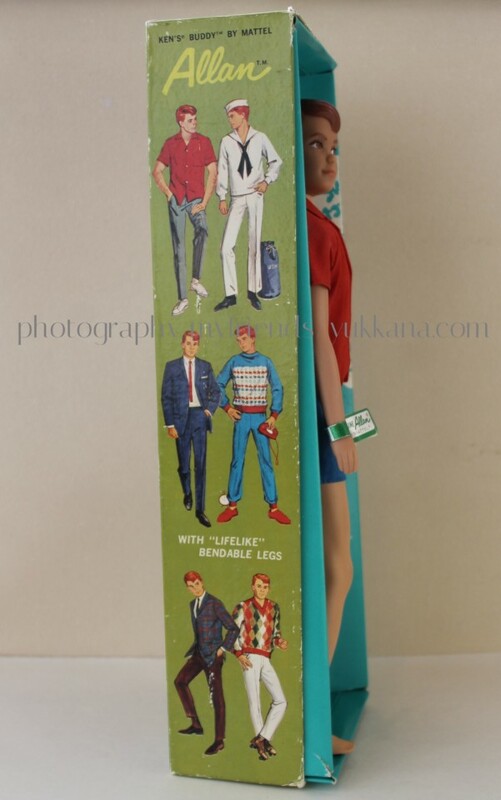 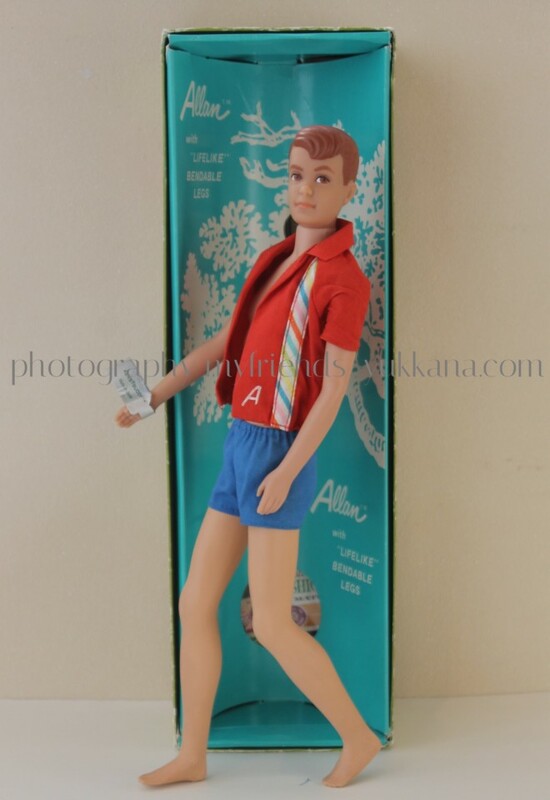 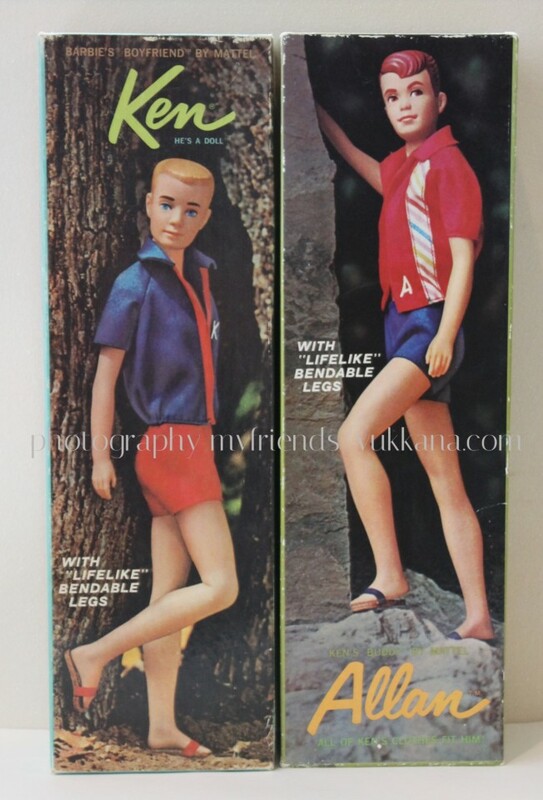 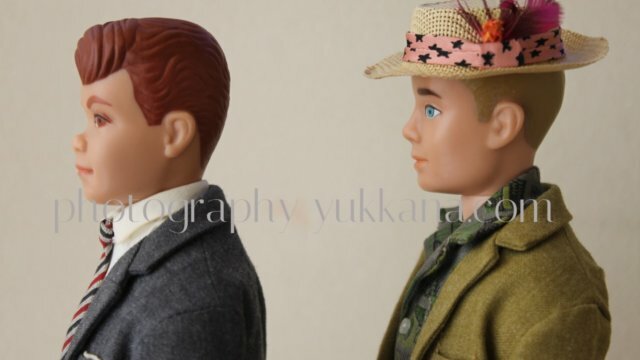 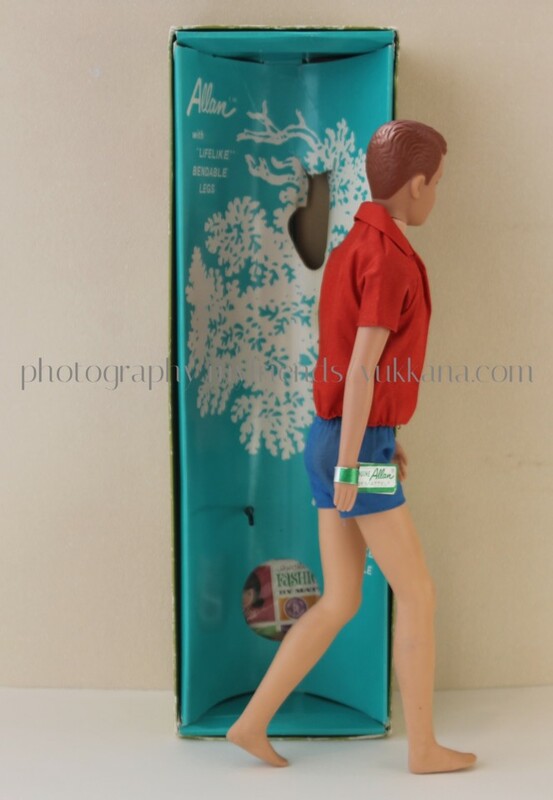 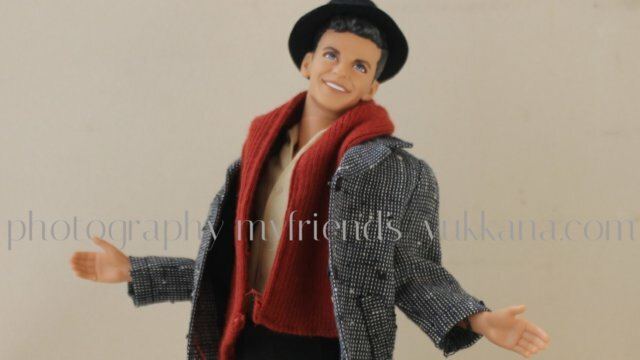 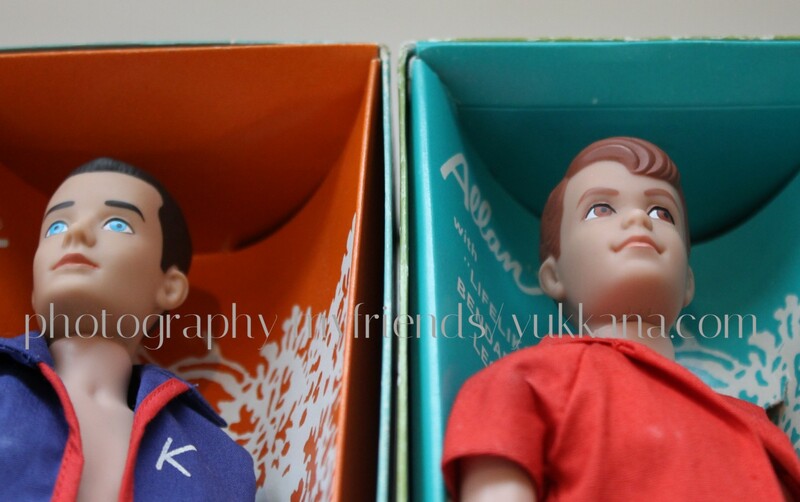 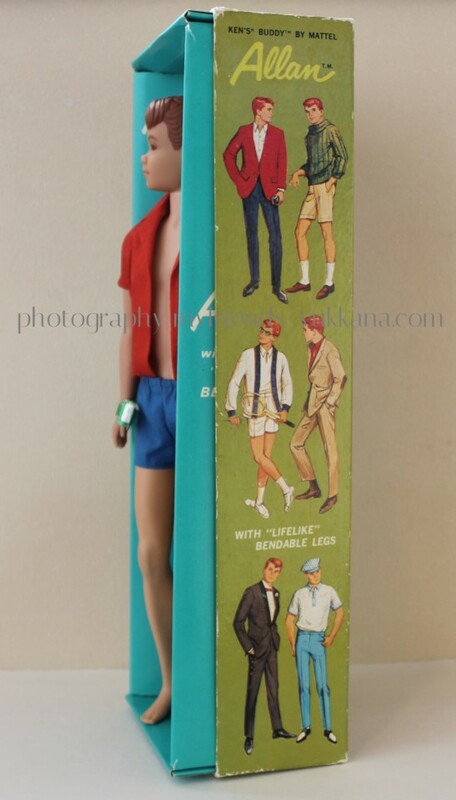 he was dressed new design beach jacket similar to Ken’s though their sewing style was different. 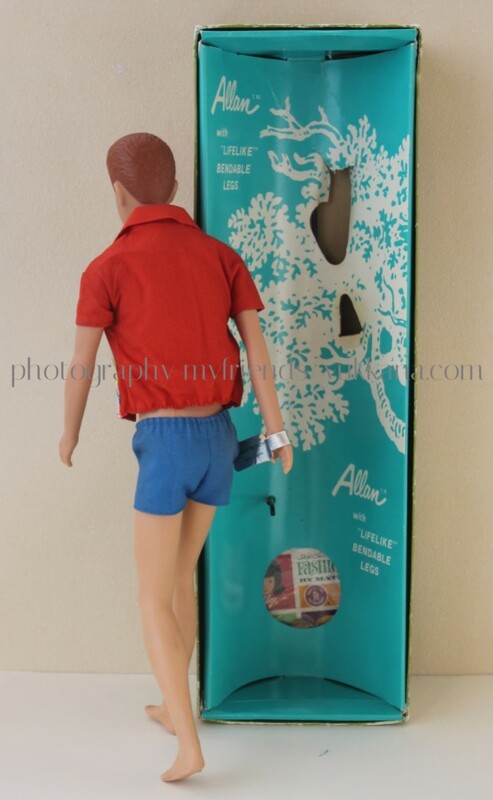 in Allan, two pieces of clothes of collar were just stucked. 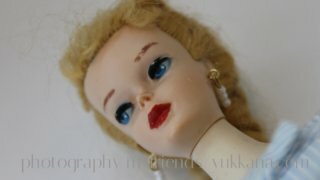 not sewn.